The Film Agency designed the innovation marketing strategy of the experimental model of distribution The Tide Experiment for the first film of its 4th edition, Black. 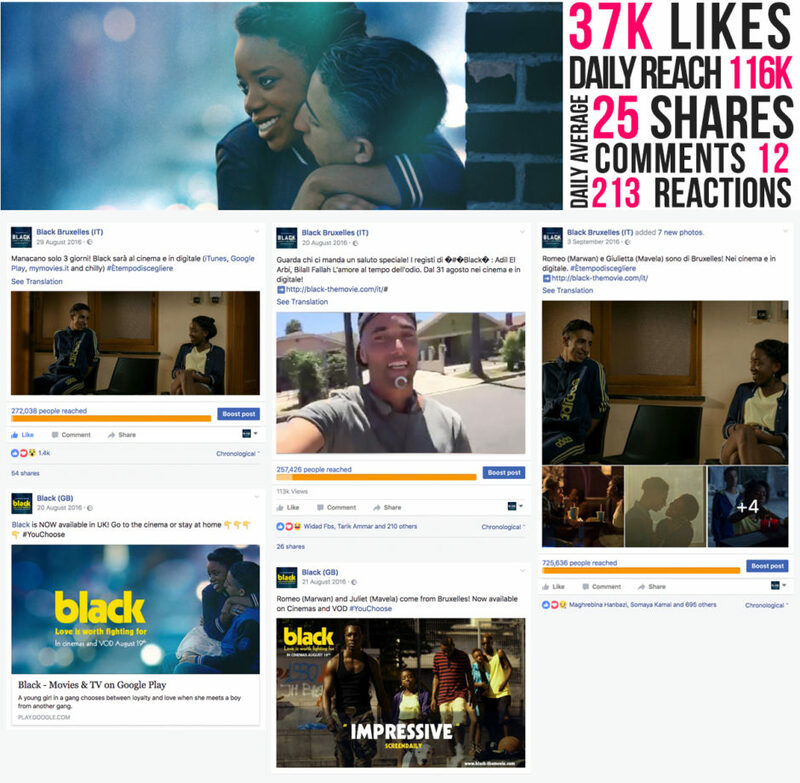 The film was released on a Day-and-Date pattern, both in theatres and on VoD, through multi-territorial and transversal marketing strategies. As the marketing partner, The Film Agency took care of Film Official Posters, Artwork, Trailers and innovative joint strategies with several distributors around the same project, as well as international digital promotion. 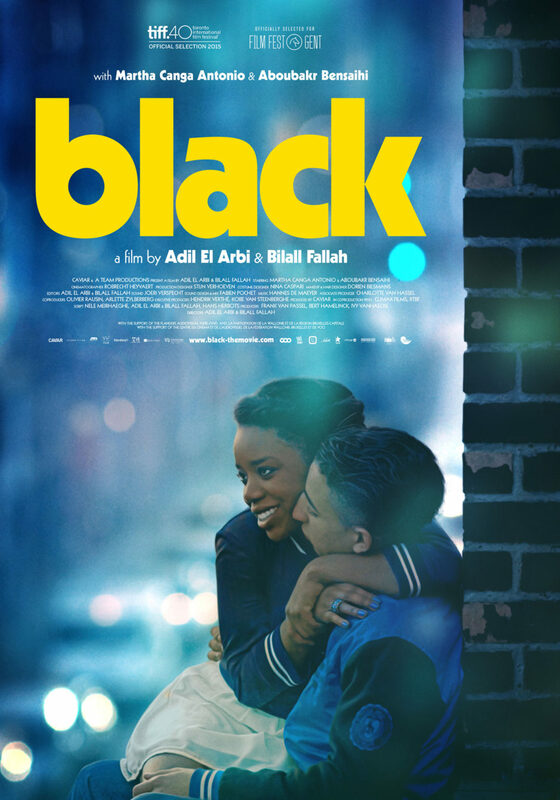 The award-winning film Black, by Adil El Arbi & Bilall Fallah, was released under The Tide Experiment stamp in Italy, United Kingdom, Portugal and Spain through distribution partners: Just Wanted, Vertigo, Alambique and Karma Films. The film presents the story of Mavela, a 15 year-old girl who is a Black Bronx. She falls madly in love with Marwan, an extremely charismatic member of a rival gang, the 1080s. The young couple are forced to make a brutal choice between gang loyalty and their love for each other. An impossible dilemma.